Aravind Seshadri Co-Founded Roll-2-Roll Technologies LLC in 2013. Prior to Roll-2-Roll, Aravind has over a decade of research and development experience in the area of lateral guiding, longitudinal transport, and print quality control. 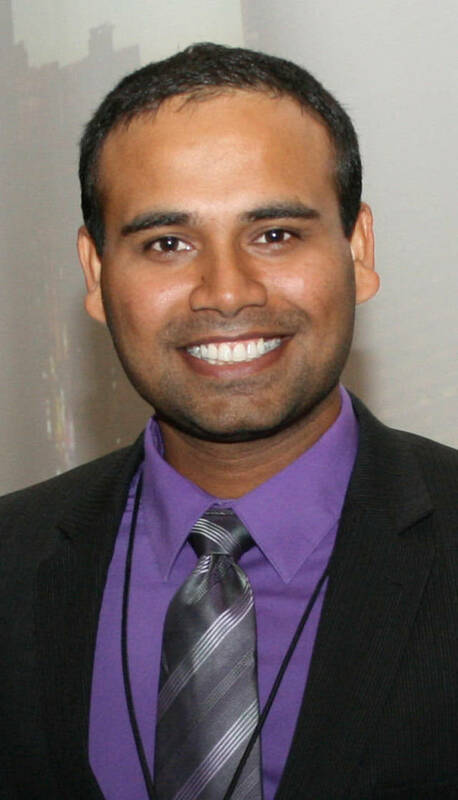 Aravind is the co-inventor of the intellectual properties used by Roll-2-Roll Technologies LLC and was the principal project associate involved in the design, development, testing, and validation of the technologies used in our lateral guides. He earned an MS degree (2007), and a Ph.D. (2013) in Mechanical and Aerospace Engineering from OSU, and was awarded the Graduate Research Excellence award for both degrees.